The historic December 17, 2014 announcements by Presidents Castro and Obama to normalize diplomatic relations heralds a new era of Cuba-U.S. relations. Ironically, the U.S. may become a greater threat to Cuba as its friend than it ever was as its enemy. A flood of tourism and business development from the U.S. could undermine Cuba’s natural and built heritages – both of which contribute to the nation’s cultural identity. Such has befallen many islands in the Caribbean over the past 50 years. A 2014 study found that half of the Caribbean’s coral cover has been lost since 1970 due primarily to human impacts. 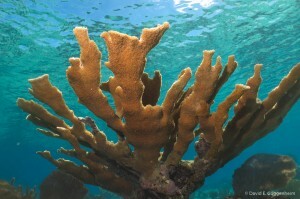 Yet Cuba’s coral reef ecosystems remain remarkably healthy and intact as do many of its marine and terrestrial ecosystems, owing both to the unique way Cuba has developed and the strong, science-based environmental laws and policies. 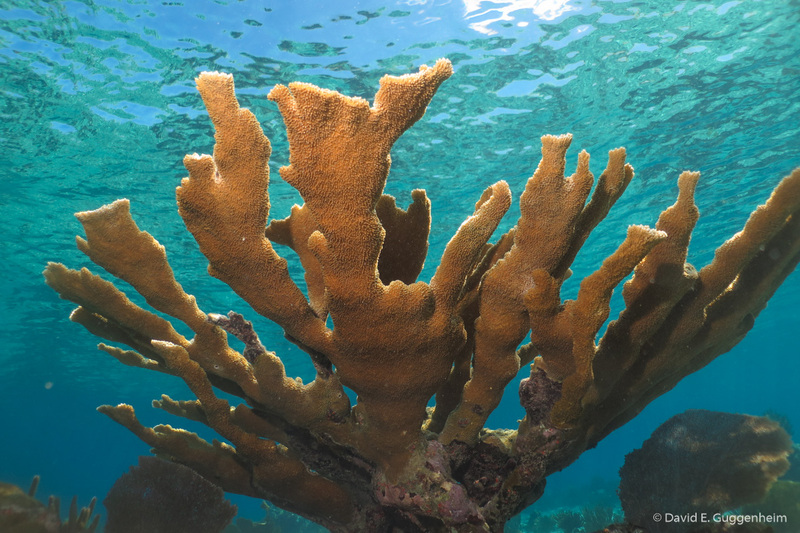 Not only are these ecosystems critically important in their own right, but they are also of great importance to the Cuban economy and serve as “living laboratories” that may provide insights to restore degraded ecosystems in other parts of the Caribbean. As with its natural environment, Cuba has a strong sense of its cultural heritage and takes great pride in its extraordinarily rich architectural legacy and other cultural resources. Its remarkable restoration of Old Havana and 18th-century Trinidad serve as models of self-financing and sustainable tourism that have been recognized worldwide. Four of Cuba’s cities, along with five other notable places on the island, have been designated UNESCO World Heritage sites. Although Havana has zoning laws and an active landmarks commission, Cuban architects, preservationists and planners, development could threat its urban fabric and it could be beneficial to share lessons learned between countries to help support the preservation of Cuba’s architecture heritage. Provide a rich source of expertise to educate the U.S. private sector about Cuba and its unique environmental, social and cultural heritage, needs and vulnerabilities. Develop and commit to a set of ethics, guiding principles and best practices for sustainable development that supports the protection of Cuba´s environment, culture and communities. Facilitate constructive engagement and information exchange between CUSP members and the Cuban community and collaborative development of innovative solutions focused on balancing economic development and environmental and cultural conservation. Serve as a credible body to foster strong collaboration on conservation policy initiatives with governmental agencies in both the U.S. and Cuba. In collaboration with Cuban organizations, engage a new generation of Cuban entrepreneurs to explore sustainable business practices. The initial focus of CUSP is on responsible, sustainable tourism. In seeking to encourage Cuba and U.S. stakeholders—initially hotels and tour operators—to commit to meaningful international standards, CUSP will play an important role in helping support efforts to guide the growth Cuba’s tourism industry sustainably thereby helping the country preserve its magnificent natural and cultural heritage. 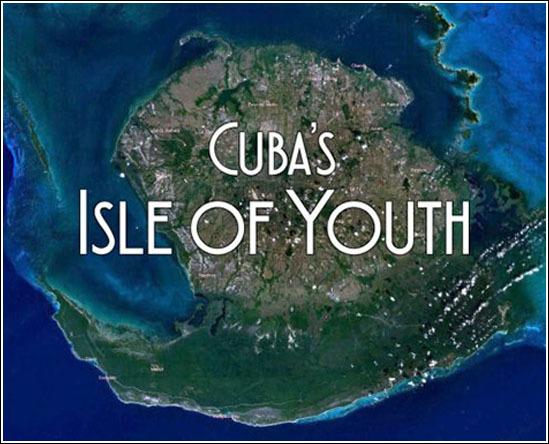 CUSP will work with international and local organizations such as Cuba’s World Heritage commission, Havana’s landmarks commission and Cuban environmental organizations to explore opportunities for collaboration to prevent the loss of the loss of environmental resources and culture as a result of uncontrolled growth, especially from tourism and foreign investment. Can Cuba maintain its cultural and natural heritage in the face of a “tsunami” of American tourists visiting the island as relations between the U.S. and Cuba normalize and the end of the economic embargo draws closer? Al Jazeera accompanied Ocean Doctor and Cross Cultural Journeys to Cuba in June 2015 to explore how Cuba went green and what the future holds. Interviewed in this segment: David E. Guggenheim, President, Ocean Doctor; Cecilia Utne, President, Cross Cultural Journeys; Miguel Coyula, Cuban Architect & Urban Planner. Video provided courtesy of Al Jazeera. Ocean Doctor is a program of The Baum Foundation, a 501(c)(3) nonprofit organization. 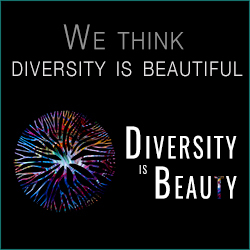 Your donation is fully tax-deductible in the United States.